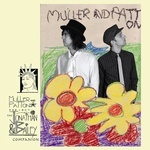 Sign up for Broadjam today to follow Muller and Patton, and be notified when they upload new stuff or update their news! 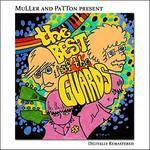 All songs and The Guards' story written by Muller and Patton. Recorded at Chateau De Guilleragues. 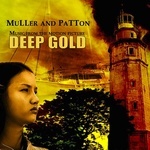 Jaye Muller and Ben Patton debut album as Muller and Patton.